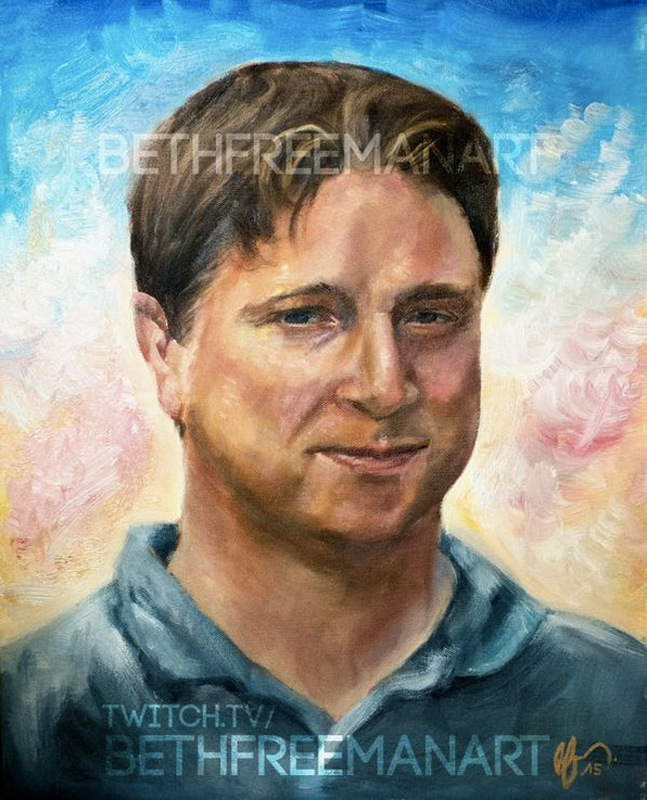 Last week we posted up the oil painting Beth Freeman made of Kappa. She took to her Twitter today she will be selling the oil painting for £320, roughly $450 USD. If you are interested in purchasing the awesome painting email her here, she didn’t say the painting sold yet, so you still might have a chance if interested.